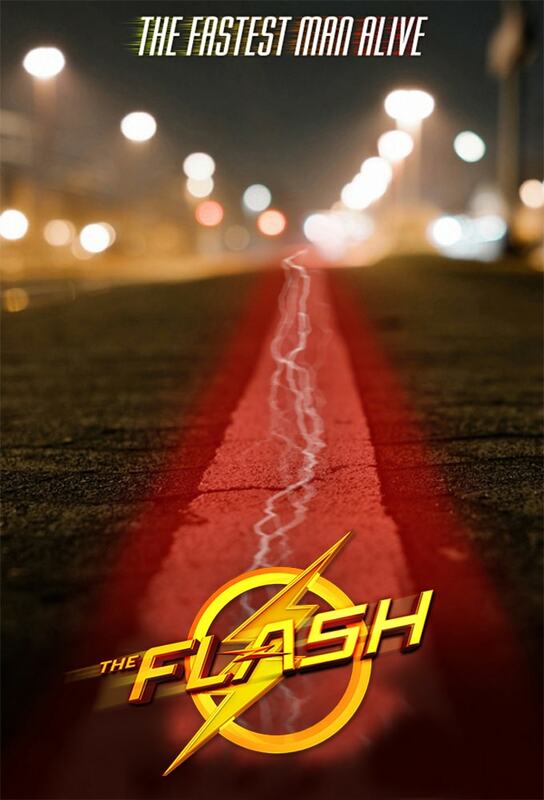 The plot with Caitlin's dad on The Flash just thickened. 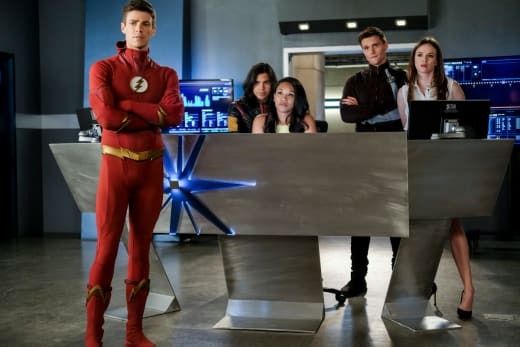 'The Flash' Recap With Spoilers: "The Death of Vibe"
'The Flash' Puts a Twist on Cicada's Origin in "The Death of Vibe"
'The Flash' References the Justice League in "The Death of Vibe"
The Flash attempts to streamline some of its superhero cast with The Death of Vibe. 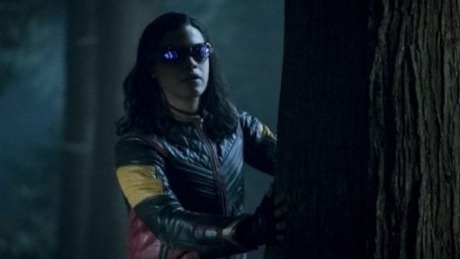 It was another episode with The post The Flash: S5 E3 The Death of Vibe review appeared first on Lyles Movie Files.